Bonneville Sailing is excited to offer these much requested cruises. This is a great opportunity if you have high hopes to sail with us in the BVI's this coming April, but are hestitant about your charter boat skills. Our Skipper, Roger Bliss, will instruct us on a beautiful 40' monohull and/or a Lagoon 38 Catamaran, giving you all the confidence you need to join our BVI Flotilla or a charter of your dreams. 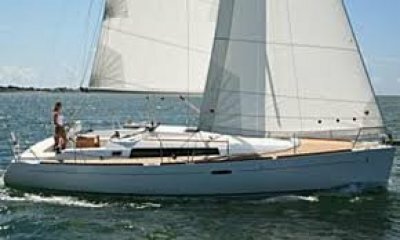 Join us in Long Beach for 2 days aboard the Beneteau, sailing in the lovely Long Beach harbor by day and swimming, shopping or sight seeing by night. Stay 3 more days aboard the Lagoon 38 for another memorable crossing to Catalina and enjoy the food, and nightlife of this magical island. 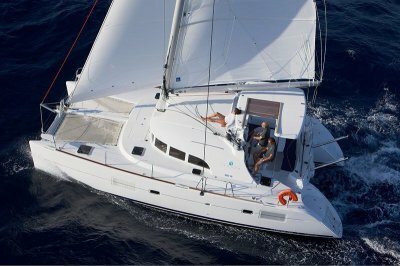 PLAN A: Sail for 2 days out of Long Beach, aboard a beautiful Beneteau 40. Spend your nights on board or on land. 2 days, 2 nights. 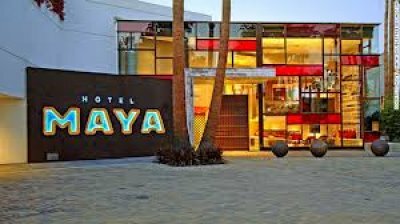 Choose accommodations from a private stateroom on board, the Maya Hotel overlooking the Harbor Yacht Marina, a historical room on board The Queen Mary, or lodging of your choice in the Long Beach area. 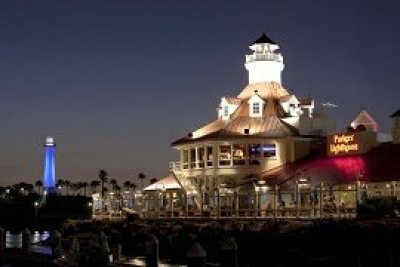 We can sail the exciting breezes off Long Beach, go outside the breakwater for some true blue water sailing, or venture out after dark for a unique night sail. 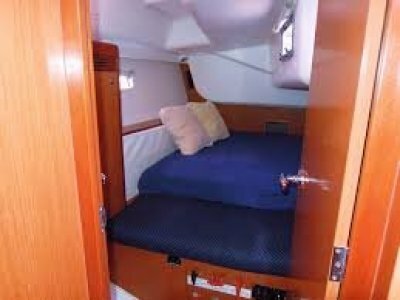 Two Beneteau staterooms available. Price includes linens. First come, first served. Other on-board accommodations include sleeping in the salon area or under the stars on deck, topside. Breakfast and lunch are served onboard. 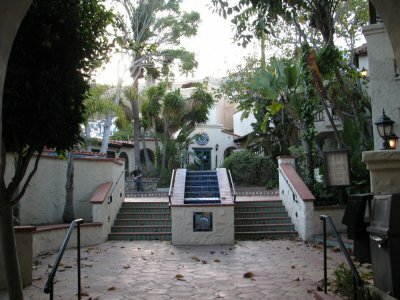 Breakfast, lunch, and transportation to and from the Airport is included in the price. 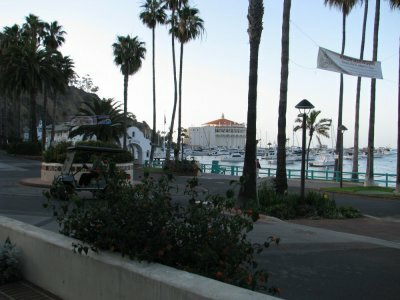 PLAN B: Sail for 3 days, Long Beach to Catalina Island, aboard a Lagoon 38 catamaran. Join us on this stable platform (no heeling) for a channel crossing to Catalina Island. Day one we make Avalon Harbor before sundown, just in time to stroll the beachfront promenade and find that quiet hideaway restaurant, ice cream stand or “Grandma Shop”, before heading back to the boat. Day two, our skipper will take us out onto the briny deep for some invaluable instruction on big boat systems, handling and safety for your next charter vacation. Get in some always-needed practice on picking up a mooring ball, retrieving an MOB, or getting acclimated to big swells (if you want to) on the west side of the island. Sail to Two Harbors and explore the east end of the island with its palm tree avenues and quiet harbors. Day three, we head back for Long Beach to soak in the Maya hot tub, swim in the outdoor pool, or get in some night sailing if you still have any starch left. 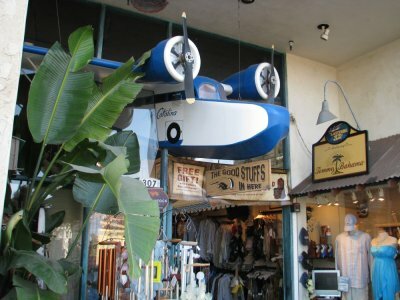 Spend the night (in an on board stateroom, at the Maya or on board the Queen Mary) and return to the airport for an early morning flight back to SLC. Airport transportation is provided and included in the price, as is breakfast and lunch. Two staterooms available. First come, first served. Price includes linens. Accommodations are also available on shore if you prefer. PLAN C: So you want to learn how to sail a big mono-hull and a big Cat? Save the airfare back and forth and stay for 6 days. I haven’t found better rates anywhere, for this kind of sailing adventure. Monday morning to Friday night you will be exposed to some of the finest sailing, scenery, restaurants and maritime history on the west coast. Sleeping accommodations are set forth in plans A & B. Airport transportation is provided to and from the Airport and is included in the price, as is breakfast and lunch. The water taxi dropping off our crew to explore the wonders of Avalon.